During the Byzantine period (fourth–seventh centuries), a different dating system developed, beginning not with the start of a revolt, but rather the disasters that ended them. For example, synagogue inscriptions and tombstones are sometimes dated as so many years after the destruction of the Temple that effectively ended the first revolt. At just about the time the second revolt ended with the defeat of the Jews, the Romans made Jerusalem into a Roman colony and renamed the city Aelia Capitolina.b Jews were not even allowed to live there. The bitter taste of defeat grew even stronger. The newly discovered document is dated to “Year 4 of the Destruction of the House of Israel.” Courtesy Yad Ben-Zvi Institute. The document, dated paleographically to the second century C.E., is remarkably well preserved and well written. 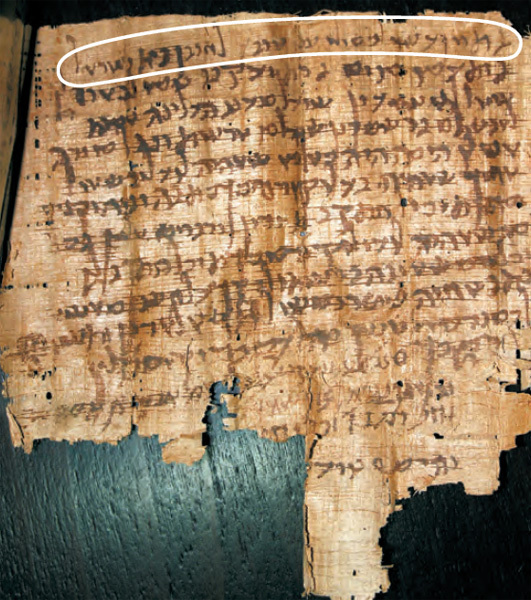 The scribe records his name at the end of the document: “Joseph, son of Jac[ob the scribe].” The document was given by a certain widow named Miriam to her husband’s brother Absalom. The document attests that she had received from her deceased husband all that he had promised in their marriage contract (ketuba) and that she had no other claim to the family property of Absalom. The language is a mixture of Aramaic and Hebrew. The document is dated four years after the end of the Bar-Kokhba Revolt. 1. First published (in Hebrew) by Hanan Eshel, Esther Eshel and Ada Yardeni in Cathedra 132 (2009), pp. 5–24. b. 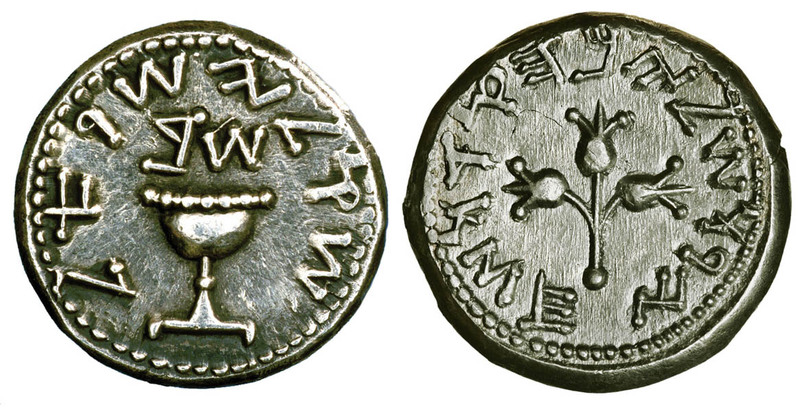 See Hanan Eshel, “Aelia Capitolina: Jerusalem No More,” BAR 23:06.
c. See Update: Finds or Fakes? “Major Scholars Protest Eshel Arrest,” BAR 32:02.